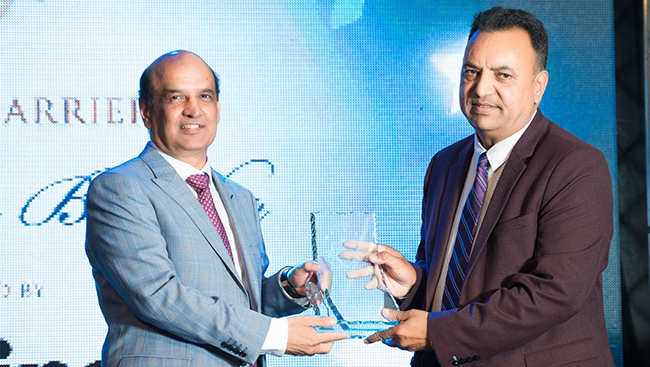 Widely recognized as the event-of-the-year in the South Asian community, the Extraordinary Achievement awards recognize and honour the extraordinary achievements of ten individuals in ten different award categories against a backdrop of glitz and glamour. DARPAN magazine will be hosting the spectacular 5th Annual Extraordianry Achievement Awards this September in a lavish setting at the Aria Banquet & Convention Centre. The extravagant community-based Awards will honour 10 remarkable individuals in the South Asian community for their extraordinary achievements in their respective fields and for reflecting their heritage in a remarkable way. Darpan’s 4th annual Extraordinary Achievement Awards 2013 – Celebrating the Extraordinary! 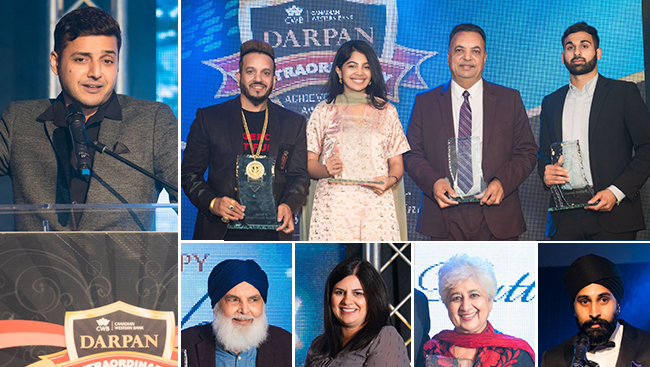 It was truly a celebration of all things extraordinary – the much-anticipated DARPAN Magazine’s 4th annual Extraordinary Achievement Awards took place on Friday, October 4 at Royal King Palace & Convention Centre. As the Keynote Speaker for the evening, Kapany went on to say, “Darpan Magazine’s Extraordinary Achievement Awards was a pleasant surprise for me. Firstly I was most impressed with the quality of 700 guests attending the function, which consisted of numerous MP’s, MLA's, professionals and high level business executives. 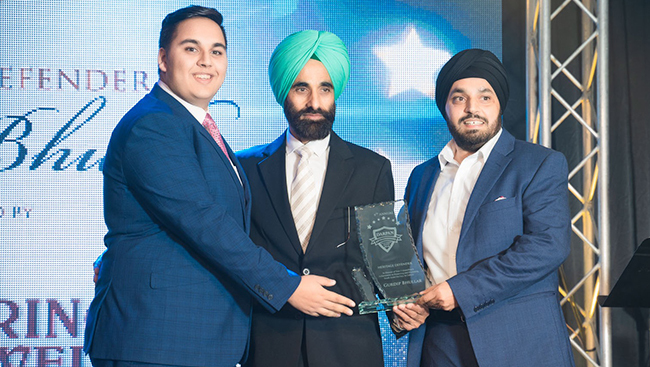 Darpan Magazine’s Extraordinary Achievement Award for International Sensation was awarded to Suneet Singh Tuli, the technology entrepreneur and visionary behind several successful companies who aims to help educate and digitally-enable billions around the world.